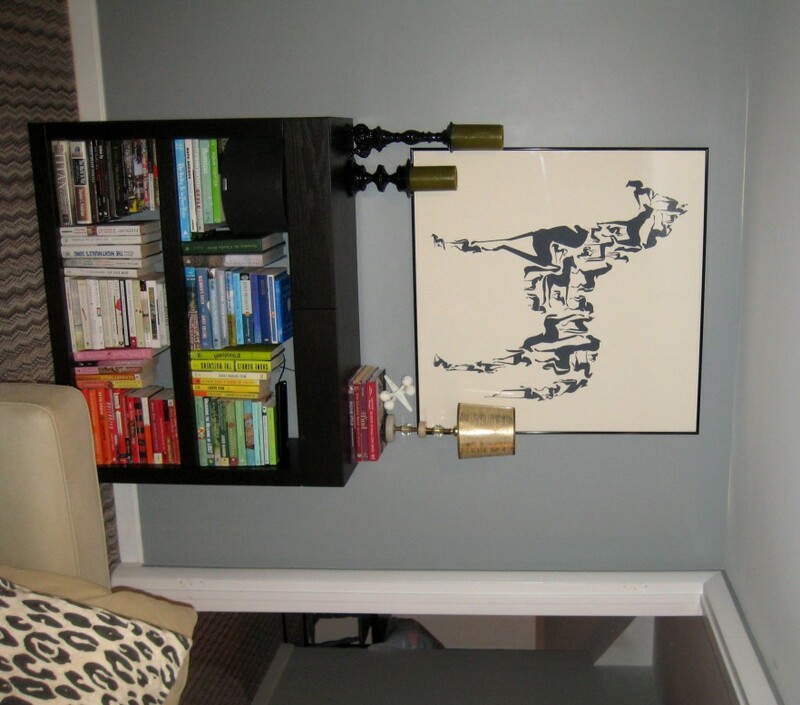 I’m also very excited to finally have my horse print framed and up on the wall, it fills out the space perfectly! Kitchen chair makeover Too pretty for eating. 6 Responses to "Back in action." 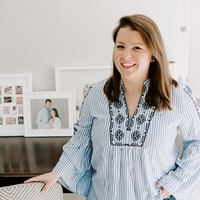 it looks great kate, love the wall color! the horse print looks perfect up there, loving the sneak peek! Hello! More apartment tour for the Boston-area challenged, please! Oh there will be more soon!! What you can’t see in the bottom corner of this picture is about 25 framed pictures scattered on the floor that I need to figure where to hang first though! the horse print looks great! can’t wait to see the rest of it!